Advanced Roof inspection and replacement – serving all of McKinney. Our local McKinney contractors know that roof damage is an all-too-common problem because they see it every day. Whether it’s roof inspection, roof repair , roof replacement or water damage restoration that you need, we are waiting for your call. We offer 1-hour response, and our service is 24 hours – 7 days a week. We’ve helped hundreds of McKinney residents to get back to a safe roof in their home or business. Have your home or business professionally inspected today! How do I prevent my roof from all minor and major damages? Keep An Eye On Your Roof :One of the best ways to keep your roof in great shape is to check on it. 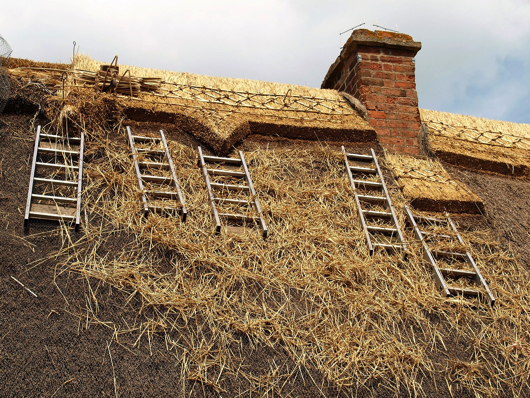 It’s wise to conduct a visual inspection of your roof from time to time, especially after storms. With that said, it’s a good idea to be cautious when you’re inspecting your roof. You don’t want to risk an injury. Have Professionals Maintain Your Roof:Hire professionals to address any roofing problems that you spot. It’s important to be vigilant when it comes to repairs. If you address a problem quickly, you’ll be able to keep the issue from getting any worse. Keep Your Gutters Clean:If you neglect to clean your gutters, it’s going to cause quite a bit of damage to your roof. Cleaning your gutters isn’t a big hassle, and it can do a lot to keep your roof safe. Ideally, you should clean your gutters at least once a month. If you can’t inspect your roof on your own, you should also have professionals take a look at your roof at least once each year. This kind of maintenance usually doesn’t cost very much, and it can really help you keep your roof in excellent shape. If you’re willing to put in a bit of extra effort, you should be able to protect your roof against both major and minor damage. Your roof protects your home, and it’s up to you to take care of your roof. These tips will help you to avoid issues with your roof. What Should I know About Roof Inspection? A thorough visual evaluation of the entire property (inside and out) by a courteous, highly trained, experienced professional. Based on the results of the initial visual inspection, it is possible that the use of specialized equipment for assesing the damage and may be recommended for no additional cost. The cost of a professional roof repair in McKinney can vary greatly. So, we can’t commit to a cost estimate without the inspection. However, whether you hire us or not, we can commit to this: we will make sure you are well informed and even help you avoid unnecessary costs at every step along the way! Step 1 – ZERO obligation initial visual evaluation. Step 2 -You will receive a comprehensive and easy-to-read breakdown of your particular case and an accurate cost estimate – upfront! Step 3 -Our insurance coordinators will help you maximize your insurance benefits. We offer 24/7 emergency response! Roof repair (and the associated cost) is generally thought of in two different ways: repair vs. replacement. 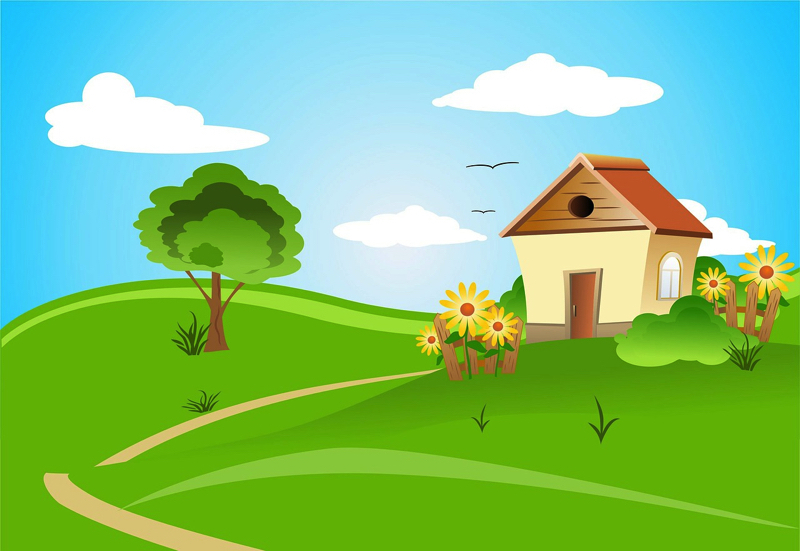 Simple repair is a straightforward process because it may involve just replacing some missing shingles. This type of approach may be adequate if the problem is caught early and treated immediately by a professional. If not, damage can quickly spread, requiring a more extensive repair. Replacement generally involves at least some demolition and replacemnet of the roof material. As you might imagine, the earlier the problem is detected and fixed, the less extensive and less expensive the repairs will be. Unfortunately, we cannot provide a general cost schedule; each job must assessed individually. However, before any work is done, you will receive a clear and complete breakdown of all necessary work and what it will cost so that you can make an informed decision. Our goal will always be to help you avoid the more costly scenarios if at all possible. However, if a major mold repair is in your future, you will be happy to have experienced professionals on your side. Our goal will always be to help you avoid the more costly scenarios if at all possible. However, if a major repair is in your future, you will be happy to have experienced professionals on your side. With Precision Roof Repair McKinney, you can always count on: clear and honest communication, upfront pricing (no hidden fees or price gouging), no upselling or bait and switch gimmicks, and of course, professional and courteous service! Trust McKinney’s local roof repair experts! Call us today or fill out the form and we will contact you within 24 hours, or less! Or call (972) 895-8513 right away!